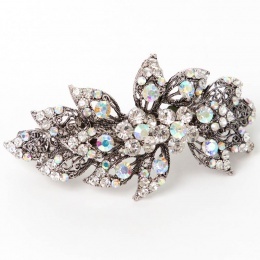 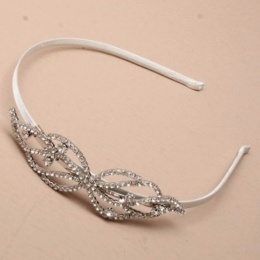 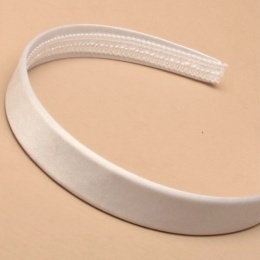 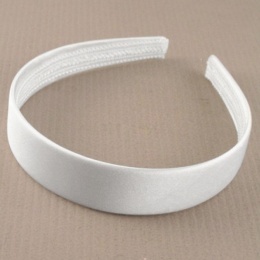 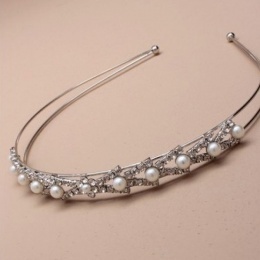 Offering a comprehensive selection of girls traditional hair accessories. 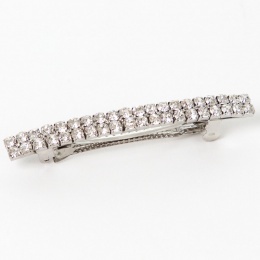 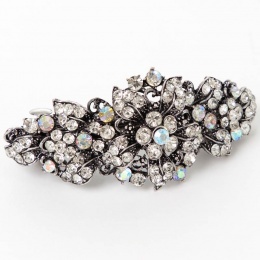 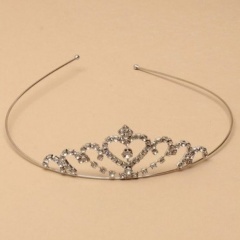 Traditional alice bands either plain or frilly and cross or sparkly tiaras and to compliment the range we now sell diamante communion hair slides. 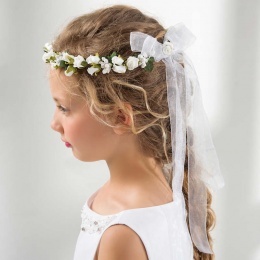 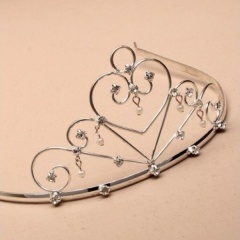 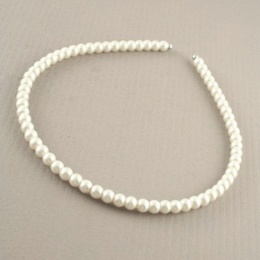 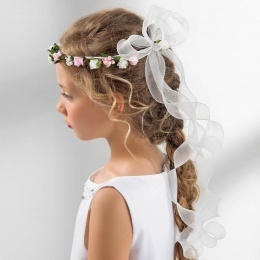 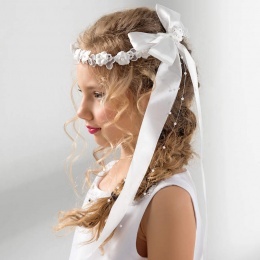 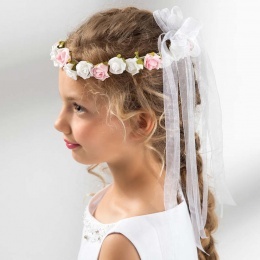 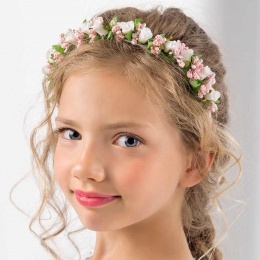 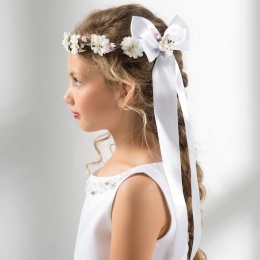 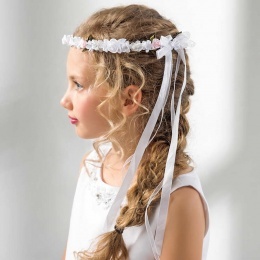 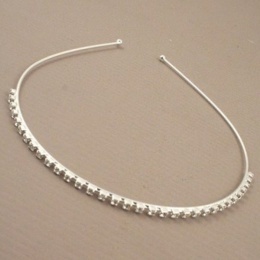 Perfect for your daughter's first holy communion.